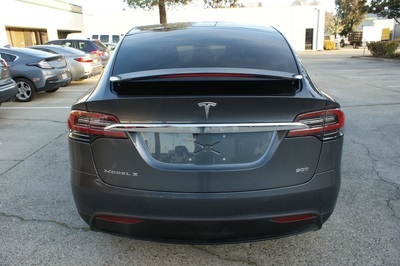 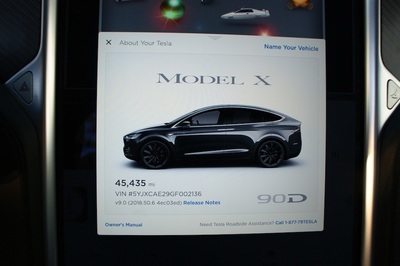 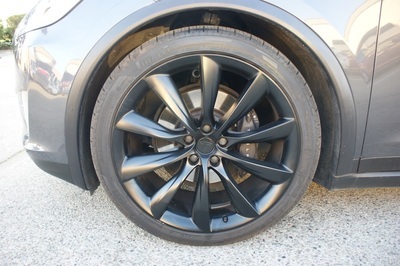 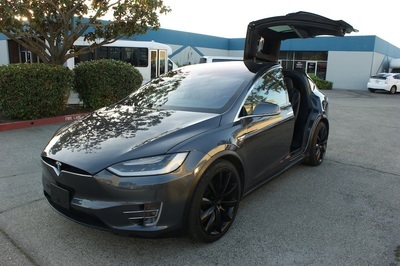 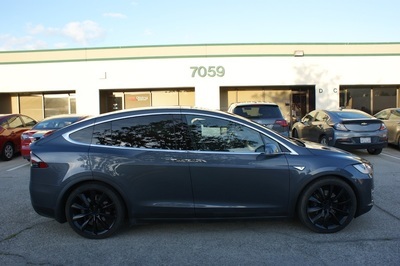 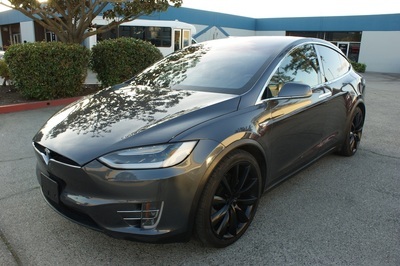 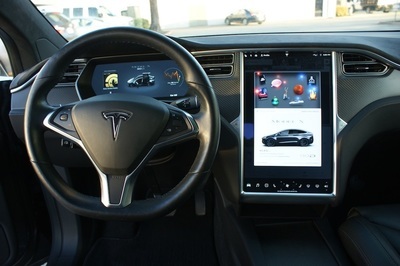 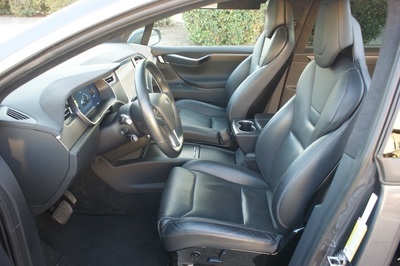 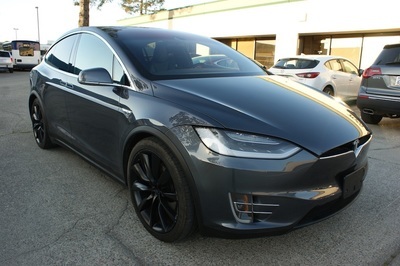 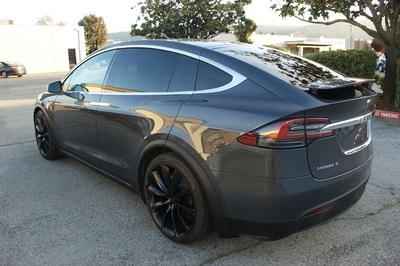 2016 Tesla Model X 90D with a $118,670 MSRP. 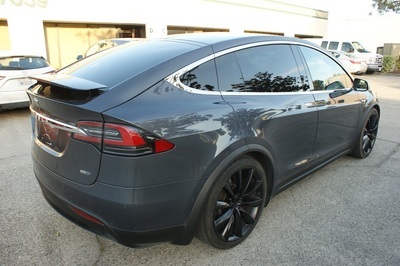 Full Clear Bra Wrap on Hood and Fenders, $3k Upgrade . 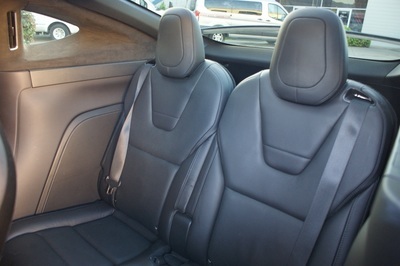 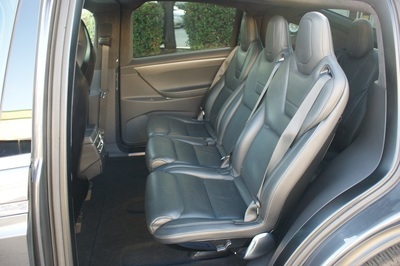 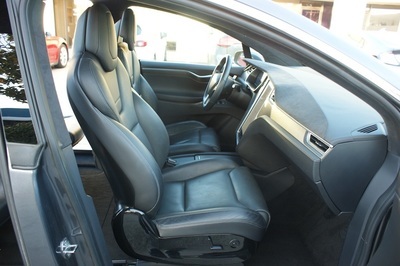 Midnight Silver Metallic on Black Leather Seats. 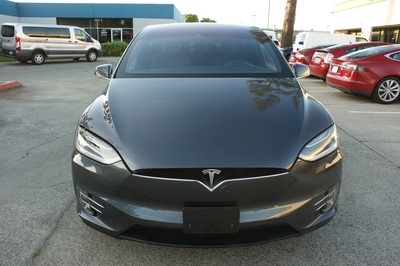 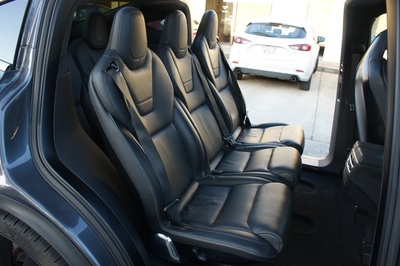 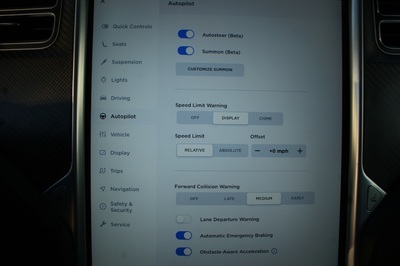 Loaded with Autopilot Convenience Features, Black Alcantara Headliner, Carbon Fiber Decor, Seven Seat Interior, 22 Inch Onyx Black Wheels, Premium Upgrades Package, Smart Air Suspension, Third Row Seats, Supercharger Enabled, Black Brake Calipers.